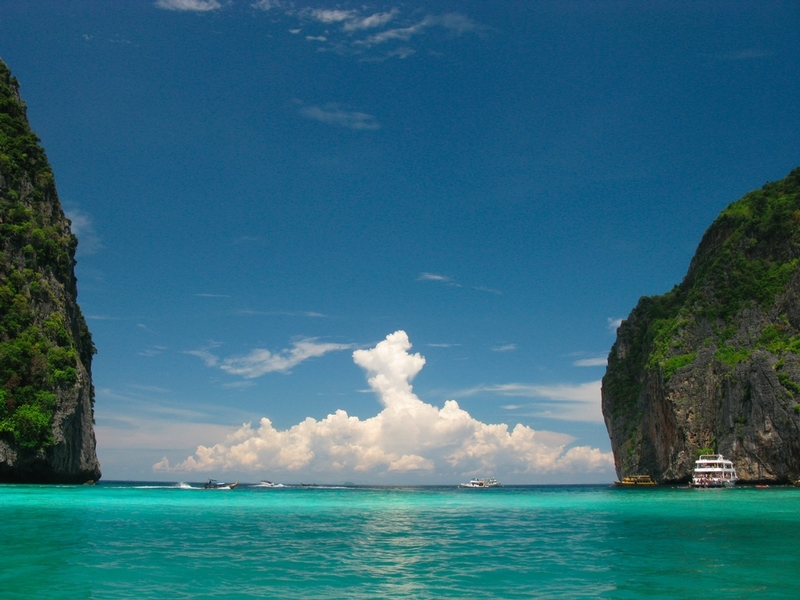 If Thailand’s Maya Beach looks somewhat familiar, it may be because you’ve seen it featured in the hit movie The Beach. There is nothing short of paradise here! 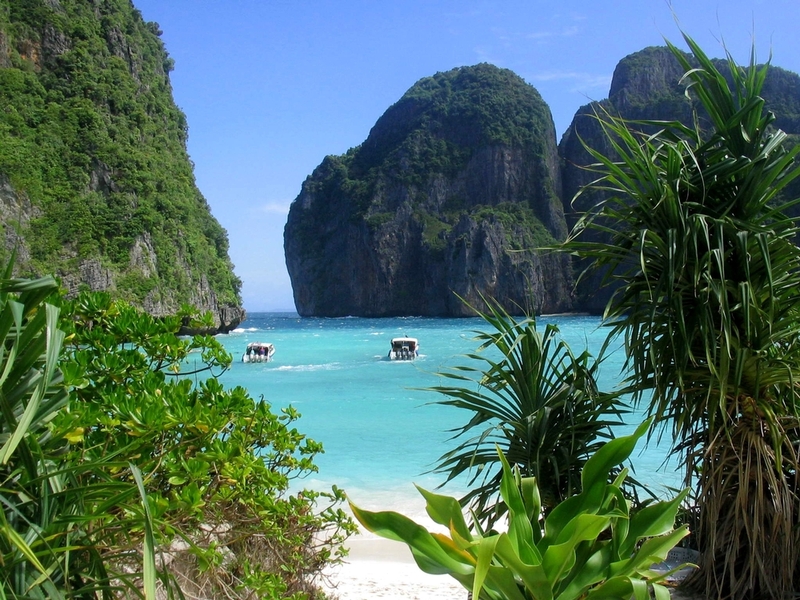 Its powdery white beaches, turquoise waters and towering cliffs make up a perfect setting for a retreat from civilization. Very much coveted by snorkeling fans, it has grown into a hugely popular vacationing spot. 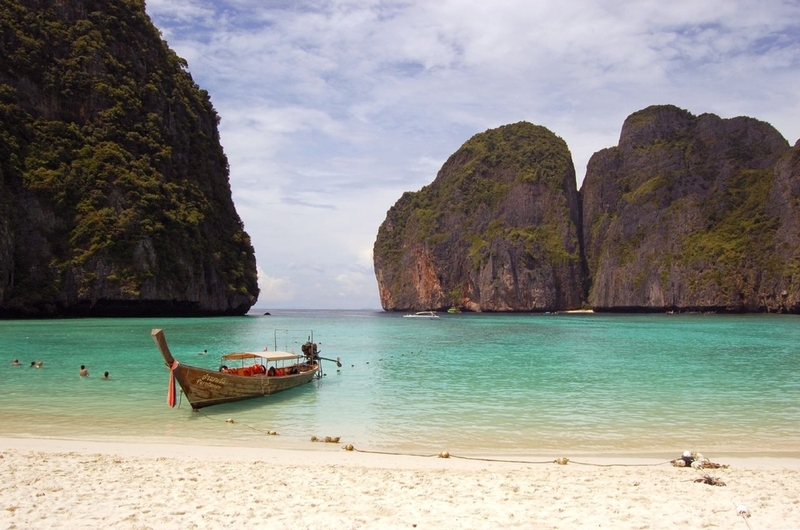 Don’t miss out on this stunning attraction and get yourself on a plane to one of the top 10 most beautiful beaches!